Every year we select 18 talented producers (17 European and one representing a guest country), which we provide with educational, networking and promotional support. Since 2017, following the success of the previous five editions, the programme was extended with an additional four-day meeting in Berlin and producers’ presentation during Berlinale. 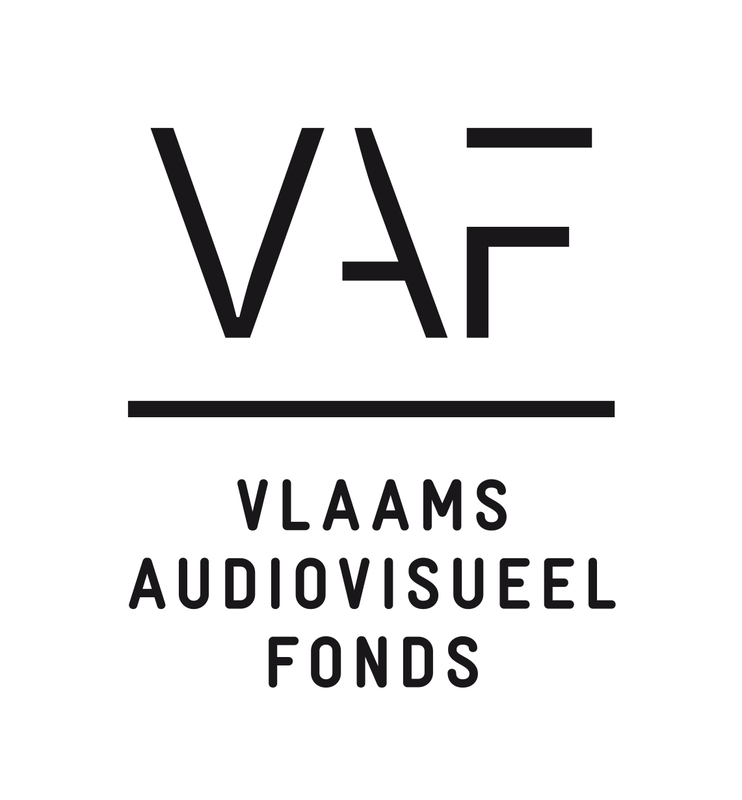 As of today and after seven successful editions, 129 film professionals are proud alumni of the project, many of whom have already become established in the film world and receive prizes at major film festivals around the world. Eligible countries: EU Member states (Austria, Belgium, Bulgaria, Croatia, Cyprus, Czech Republic, Denmark, Estonia, Finland, France, Germany, Greece, Hungary, Ireland, Italy, Latvia, Lithuania, Luxembourg, Malta, Netherlands, Poland, Portugal, Romania, Slovakia, Slovenia, Spain, and Sweden), Switzerland, Island, UK, Liechtenstein, Norway, Turkey, countries of Western Balkans (Albania, Bosnia and Herzegovina, former Yugoslav Republic of Macedonia, Kosovo, Montenegro, Serbia) and Eastern Partnership countries (Armenia, Azerbaijan, Belarus, Georgia, Moldova, Ukraine) and Russia. 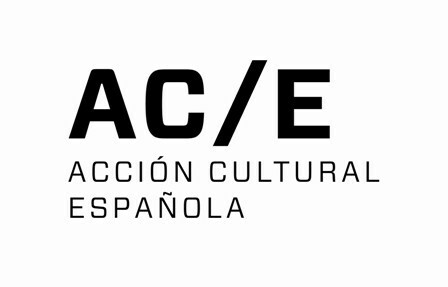 Each year, eighteen Emerging Producers are selected. Selected participants will be announced in July 2019. 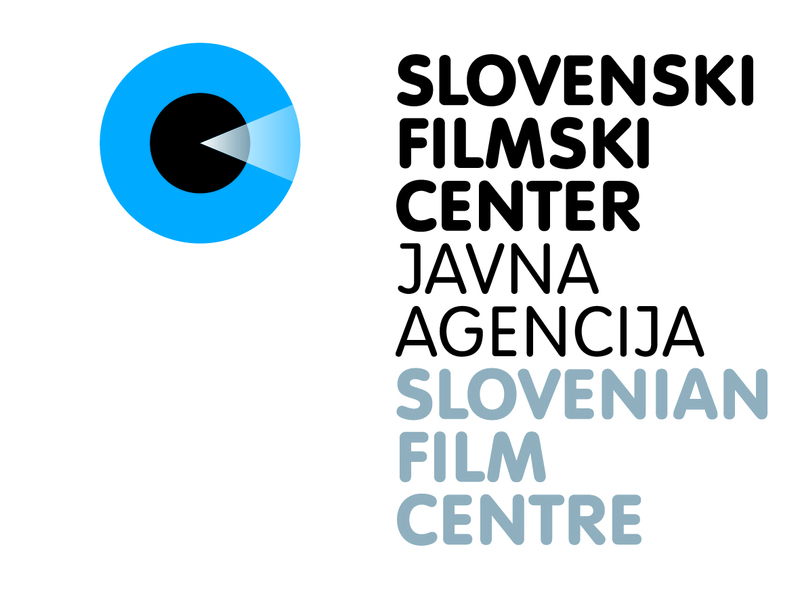 The programme includes personal presentations of the producers as well as an official presentation to film professionals and press at the Ji.hlava IDFF. The Emerging Producers project is accompanied by a specially tailored catalogue. By using a unique design it combines personal profiles and professional backgrounds of each of the producers. The Emerging Producers are being presented at major film events throughout the year. A reception is traditionally organised in their honour during Berlinale and we promote them as the producers worth watching in respective year also through other means, such as citylights or catalogues. A fundamental part of the Emerging Producers programme consists of various informal meetings where people get to know each other and gain easy access to contacts for future international collaborations. However, we are particular about the fact that even these informal meetings have a specific format with a reasonable purpose to fulfill the networking aim. Individual meetings with other film professionals are planned to meet the needs of each participant of the workshop. 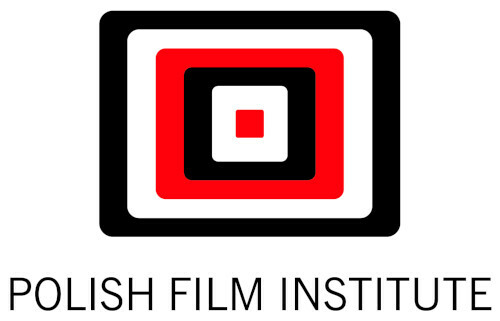 The aim is to help the producers meet the key persons in the field of audiovisual industry present at the Ji.hlava Industry Programme and at the Berlin part of the programme. In today’s times of rapid technological development and an expanding film market, it is often very hard for a starting producer to get oriented in the film market and understand how the whole mechanism works. It may take several years for a talented producer to learn how to co-operate, finance and produce their films. The Ji.hlava Industry Programme was conceived in order to represent a real entrance gate to the film industry with a focus on creative documentary film and its forms that overlap with fiction film and visual arts. It also focuses on the field of distribution and film sales with the aim of helping the producers to reach the desired results. Among the experienced tutors that guided our Emerging Producers in the past were Paolo Benzi, Irena Taskovski, Amra Bakšić Čamo, Heino Deckert, Luciano Barisone, Peter Jäger, Sibyl Kurz, Rebecca O'Brien, Ada Solomon, and others. 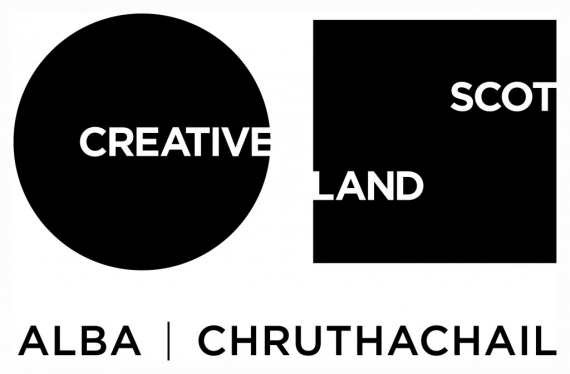 Emerging Producers 2019 is held with the support of Creative Europe - MEDIA Programme of the European Union.